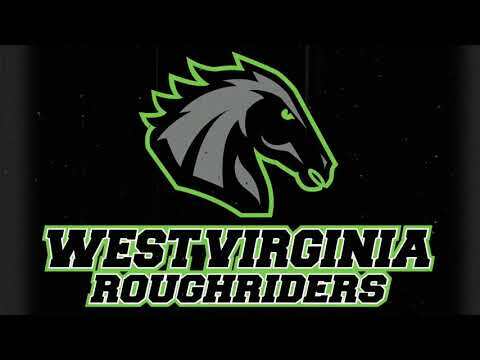 In a statement made earlier today by Richmond Roughriders owner and General Manager Gregg Fornario, The Roughriders will be moving the team to Wheeling West Virginia to play their games at the WesBanco Arena, also home to the Pittsburgh Penguins Farm Team the Wheeling Nailers. 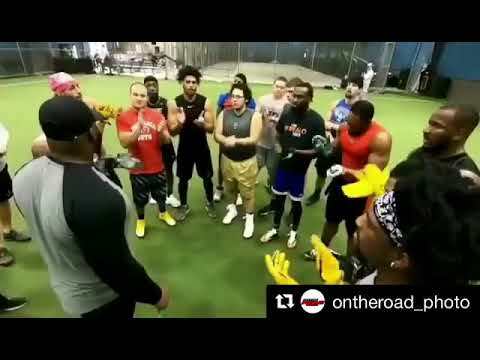 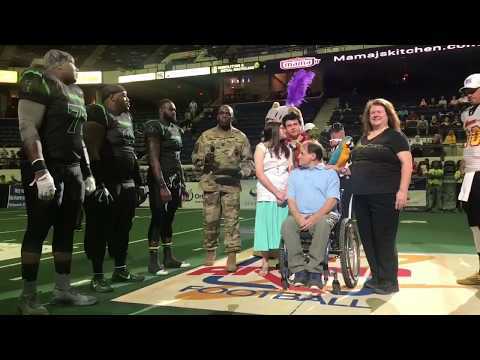 "It was a total honor to play in Richmond and for the best fans in Arena Football", Fornario stated , "We have to do what’s right for the Organization and our football team and with no viable options available to us permanently or temporarily in the Richmond Area we had to look elsewhere to a place that would best suit our franchise. 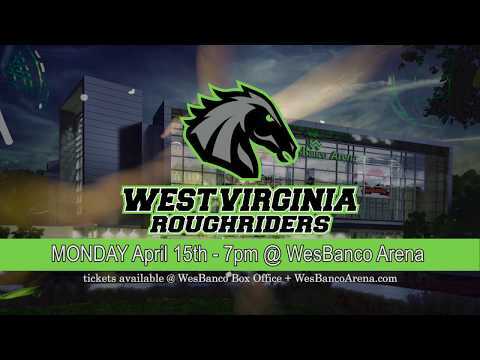 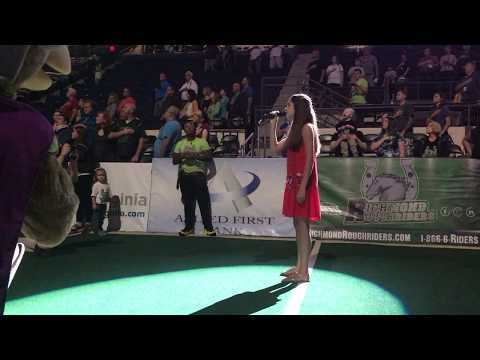 The West Virginia Roughriders will play in the PAF (Professional Arena Football) and will begin play in or around late March/April. 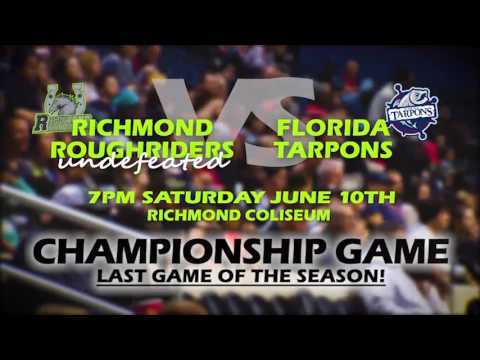 The Roughriders have won one National League Championship in their first two years as a franchise while in Richmond Virginia, defeating the Florida Tarpons in the 2017 APF (Arena Pro Football) Championship game in the final seconds in front of their home fans at the Historic Richmond Coliseum. 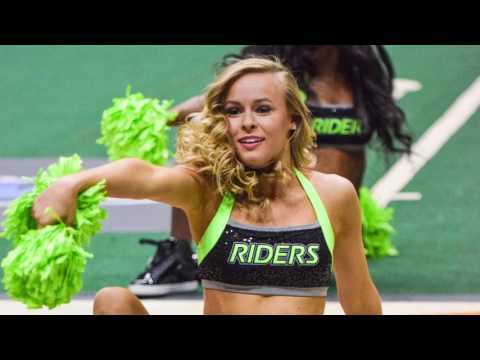 Entering their 3rd year the Roughriders are 19-2 as a franchise and have won league honors the last 2 years for having the Top Front Office. 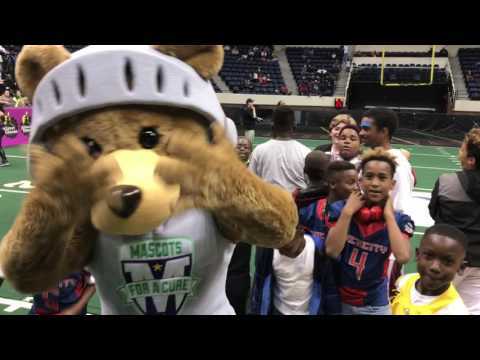 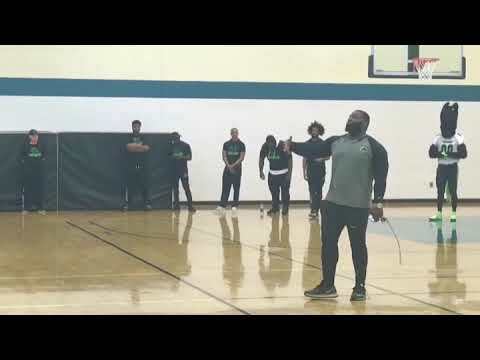 The Roughriders recently fell short in 2018 of their second championship as they hosted the championship game once again and lost a first half lead and were defeated by the Atlanta Havoc 58-50 to end the 2018 season. 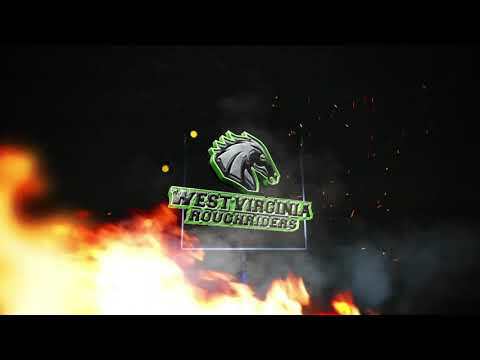 The West Virginia Roughriders will go for their 2nd championship in just 3 years as they begin their third season in Wheeling West Virginia. 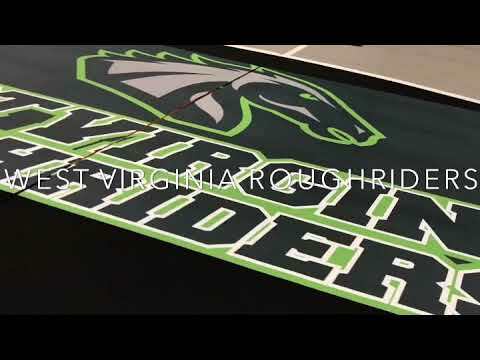 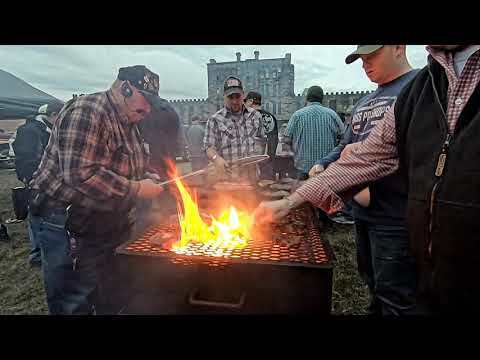 The Roughriders plan to not only strive to win championships but also the hearts of the citizens of their new home town. 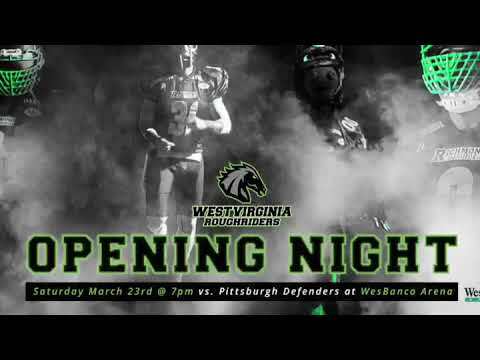 "We are incredibly happy and excited to call Wheeling home." 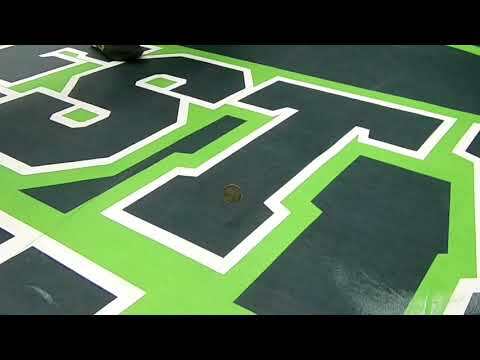 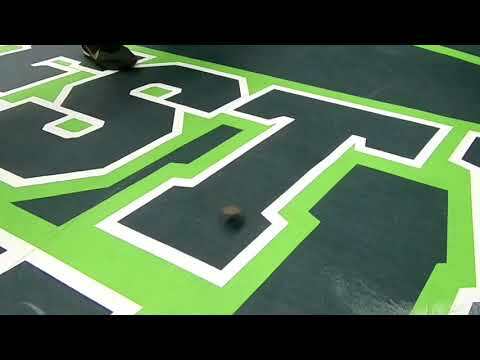 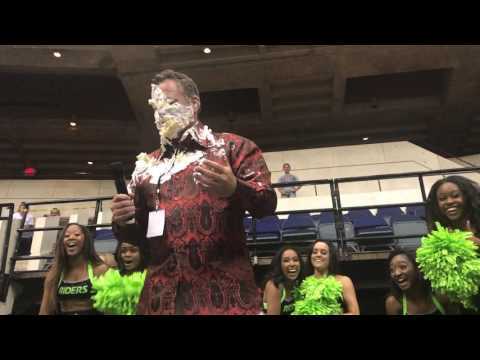 Says Roughriders Owner and General Manager Gregg Fornario, "We searched high and low when looking for a new home for our franchise and simply could not see our team and organization anywhere else after visiting with the management over at WesBanco Arena and getting to know the area and how excited people were to have arena football back again. 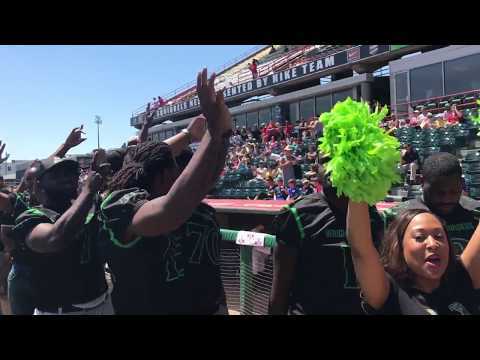 We not only will be an entertainment option for the area but also a helping hand in the community as our players will visit schools, create environmental cleanup campaigns, support local fairs and government city rejuvenation projects." 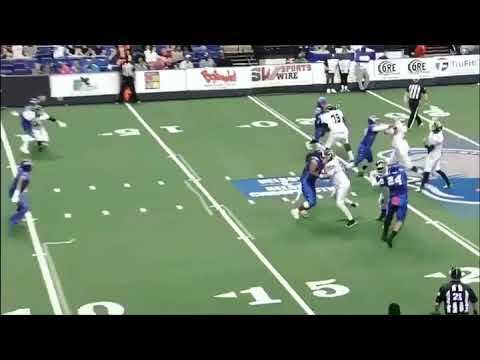 Professional Arena Football is set for initial kick off in March of 2019. 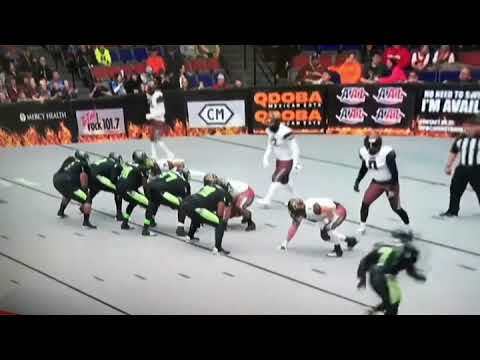 With a playing style resembling traditional Arena rules, the PAF - Professional Arena Football will be announcing member league teams in the coming weeks.